While many wear green on St. Patrick’s Day, you can wear green all month long to honor Cerebral Palsy Awareness Month. Why green? The color was chosen to reflect youthfulness and new growth, as well as hope for advancements in treatment and acceptance. Cerebral Palsy is a disability that is caused by damage to the brain before or at birth. It mostly affects movement and fine motor skills but can have a large range of severity for children. Some children with cerebral palsy can walk or talk, while some may use a wheelchair or assistive technology device to speak like me. Honestly, living life with a disability can be very challenging but I don’t let it stop me from having an awesome life! I have a lot of friends, a great family and have been a successful student. I graduated from St. Charles North High School in 2017 and am now a proud honors student at Elgin Community College. My communication device uses eye gaze technology and helps me type up essays and lecture notes. I also love sports. I really, really love sports. While my disability has kept me from participating on teams with my friends, it hasn’t stopped me from being a huge fan. I had the privilege of being a team manager for football, basketball and volleyball while in school and those were very special experiences. I really felt like a part of the team and got close to some of my teammates. I have been going to Easterseals since I was a little boy. I have done Physical, Occupational and Speech therapies. Easter Seals has helped me to be as independent as I can be and my therapists have always listened to me and asked me what I want to be working towards in therapy. They have been a great support to me and an asset in my life. People with disabilities aren’t really very different from people that don’t have disabilities. We enjoy a lot of the same things and want to be treated fairly like everyone else! Having a disability is hard, but I haven’t let it stop me yet! Life is good! Editor’s Note: Easterseals DuPage & Fox Valley offers many resources for children with spastic and non-spastic cerebral palsy and their families including physical therapy, occupation therapy, speech-language therapy, assistive technology, inclusive day care and parent-to-parent support. Treatments and therapies can benefit a child with cerebral palsy by helping him or her gain the strength and mobility needed to take first steps, speak first words and maximize their independence. For more information on cerebral palsy and therapy service at Easterseals DuPage & Fox Valley, visit http://www.easterseals.com/dfv/our-programs/cerebralpalsy.html. Physical therapy plays a crucial role in helping a child who is diagnosed with Down syndrome (DS) reach their highest potential. What that therapy looks like through a child’s life changes as he/she transitions from newborn to teenager. Hypotonia, weakness, cardiac and respiratory issues are some of the challenges a PT will address. 0 – 24 months: The physical therapist (PT) is one of the first healthcare professionals to work with a parent and their child to help build a strong foundation of strength and movement. Depending on the medical complications a child faces, the PT works regularly with the child to build strong muscles so he/she doesn’t develop compensation that can affect their abilities later. The parents or caregivers will have activities to work on daily to help their child reach gross motor milestones. The child may need special braces for their feet to improve alignment so that muscles can maintain length to function efficiently. Compression garments such as a SPIO, Benik or an abdominal binder, may be considered to aide postural alignment and respiratory function. Aquatic therapy can be beneficial if a child enjoys the water. 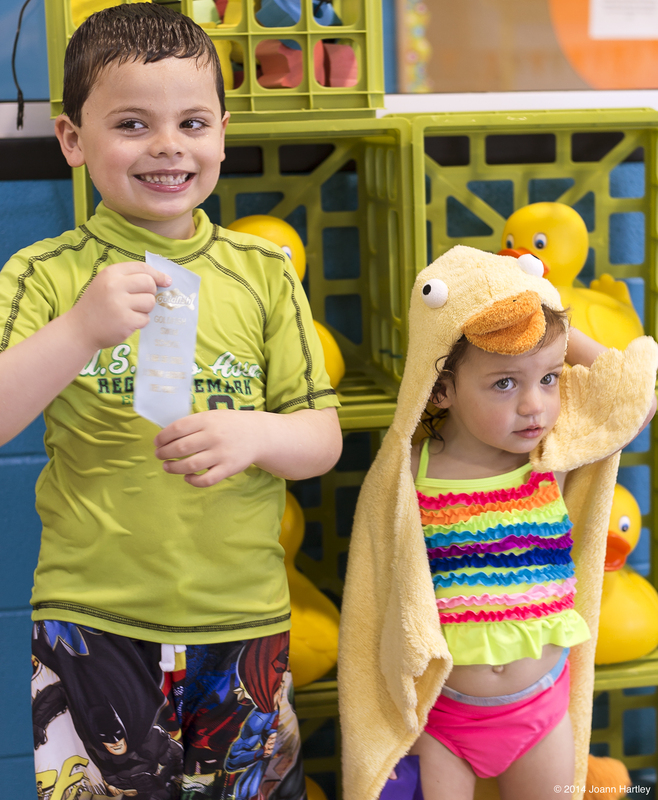 This gives him/her an opportunity to be challenged in new and fun ways, while also building strong swimming skills and an enjoyment of water for future exercising. 2 years – 5 years: During the preschool years physical therapy continues to address higher level gross motor skills. It may be appropriate for a child to be involved in group therapy sessions where peers motivate each other, along with providing social and communication opportunities. Easterseals has groups like Mighty Movers, Build Your Muscles, Build Your Brain (TAAP), Get in the Game and more that enhance a child’s gross-motor skills. Most children start in a school program upon turning 3 years old. PT is provided in the school to address issues that interfere with academic success. This might be enough therapy for a child or the parent may choose to continue private therapy depending on the child’s needs and goals. If the child has orthotics (foot braces), then a PT should be following the child periodically to check for fit and continued need. During this time, families can explore park district programs in their area, especially gymnastics classes or swimming in order to build balance, strength and coordination. 5 – 10 years: Throughout these years, a child involved in community-based programs could seek PT consultations. Some children may enjoy a summer PT group to build strength and confidence such as our rock climbing group. Biking can also be a great opportunity for fitness and socializing. There are several “learn to bike” programs in the community and a PT can help a child develop this skill. 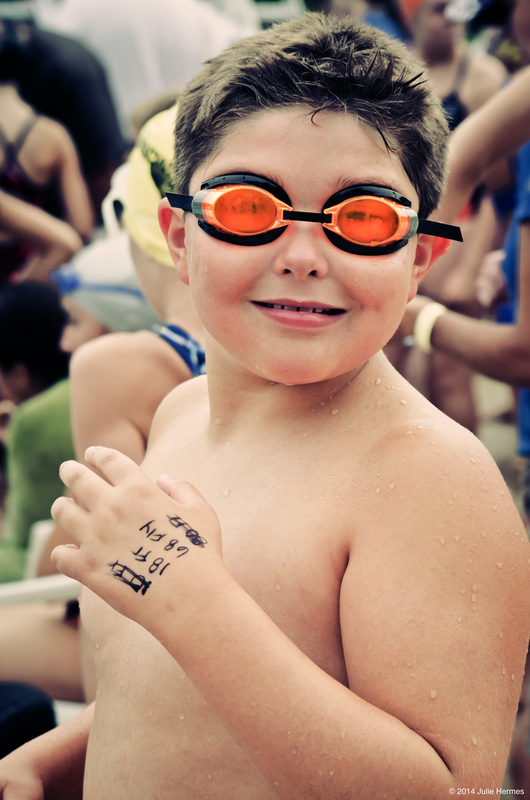 Many children become involved in swimming and this becomes their life long fitness. Teenage years: Encourage physical fitness, which is important for any teenager or young adult. Hopefully as the child faces the challenges of being a teenager, they have confidence in their abilities and can continue to be a part of a sport community, like a swim team, running group, or special rec team. The child may need to check in with their PT a bit more to update home programs, as growth may affect their posture. While braces may not be needed anymore, foot inserts may be necessary to support his/her feet in the best possible position. Most importantly, set high expectations and enjoy all the gifts children bring to families! For more information on our Down Syndrome services, visit http://www.easterseals.com/dfv/our-programs/downsyndrome.html. To get started or learn more, call us at 630.282.2022. Baseball season is back, and summer is almost here, so let’s get out and get playing. Since Chicago is now home to the World Series Champions, here are some pointers to get your kids throwing like the pros. 1. Face the side so your non-throwing arm is facing the target. 2. Using your elbow or fingertips, line yourself up so you are pointing directly at the middle of the target. 1. The Wind Up: Bring your throwing arm up so your elbow is bent at a 90 degree angle and is in line with your shoulder. The majority of your weight should be in your back foot. 2. Step forward with the leg opposite your throwing arm (toes pointed forwards) as you begin to bring your arm forward gradually shifting your weight into the front foot. 3. The Release: Should occur as your arm comes over your head, slightly higher then the forehead. The majority of your weight should be in your front foot, with the heel of your back foot, or the entire foot, lifted off the ground. Your arm should fully move diagonally across your trunk ending at the hip/leg opposite of the throwing arm, with your trunk rotated so your shoulder are facing forwards (towards the target). Visit our website for a list of summer community based therapy programs such as Physical Therapy to work on the fundamentals of sports, emphasizing coordination, timing, physical fitness and fun! Click here for more info.